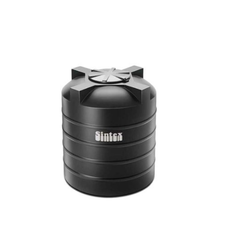 We are the leading retailer, trader, distributor of Sintex Water Tanks. Available in all ranges and sizes. 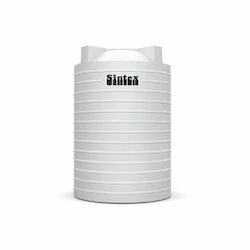 Sintex Water Tanks single, double, triple layered walls.  We are the leading manufacture,supplier and importer ofSintex Vertical Tanks in Chennai,Tamil Nadu, India. 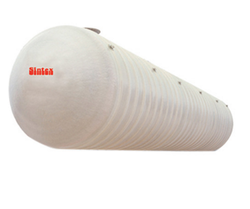 Which is double layer tanks from sintex 200 ltrs to 25000 ltrs. 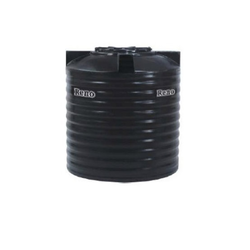 We are the Leading Manufacture,Supplier and Importer of Underground Sumps in Chennai,Tamil Nadu,India.Which is Heavy Duty tanks Underground , 1000 -6000 LTRS. 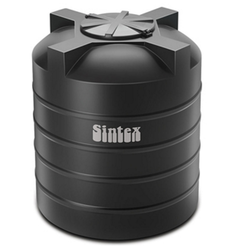 We are highly involved to provides the wide variety of Sintex Tanks. Sintex Tanks: Available Single, Double, Triple Layered Walls. We are the Leading Manufacture,Supplier and Importer of Sintex Loft Tanks in Chennai,Tamil Nadu,India.Which is ideal for kitchen. We are the Leading Manufacture,Supplier and Importer of Reno Water Tanks in Chennai,Tamil Nadu,India.Which is 200 LTRS 10,000 LTRS. We are the Leading Manufacture, Supplier and Importer of SMC Panel Tanks in Chennai, Tamil Nadu, India which is Larger capacity water storage 8kl to 1200 k ltrs storage. 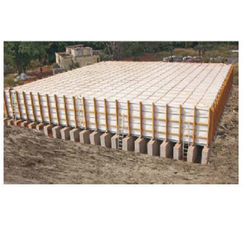 We are the Leading Manufacture,Supplier and Importer of Underground Water Storage Tanks in Chennai,Tamil Nadu,India.Which is large storage space , underground FRP made, 10kL - 50 kL.